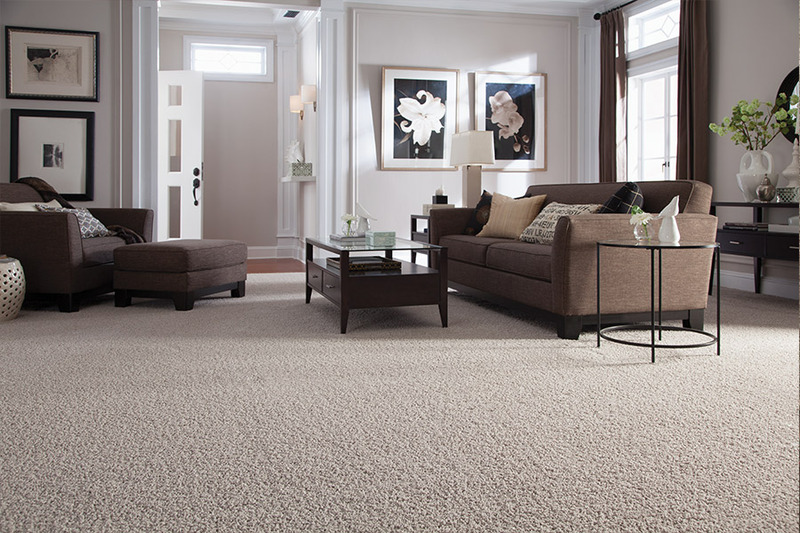 All of our Carpets can be turned into an Area Rug! 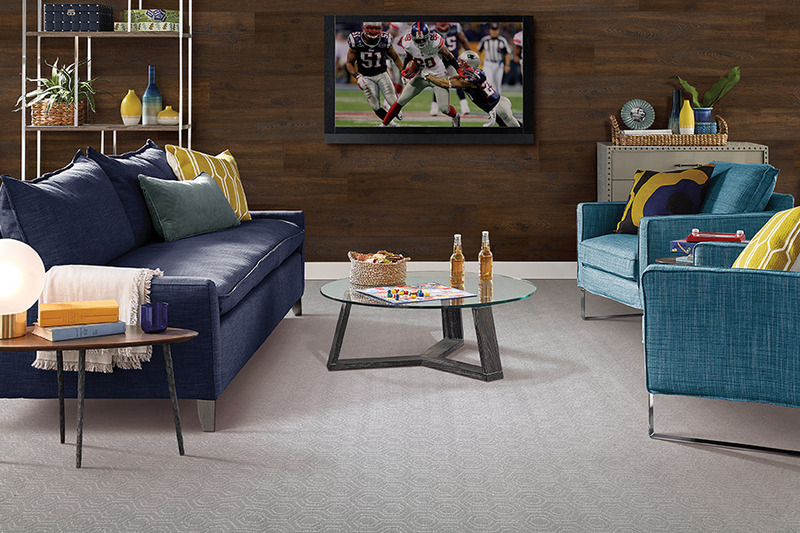 It's all about the PAD! 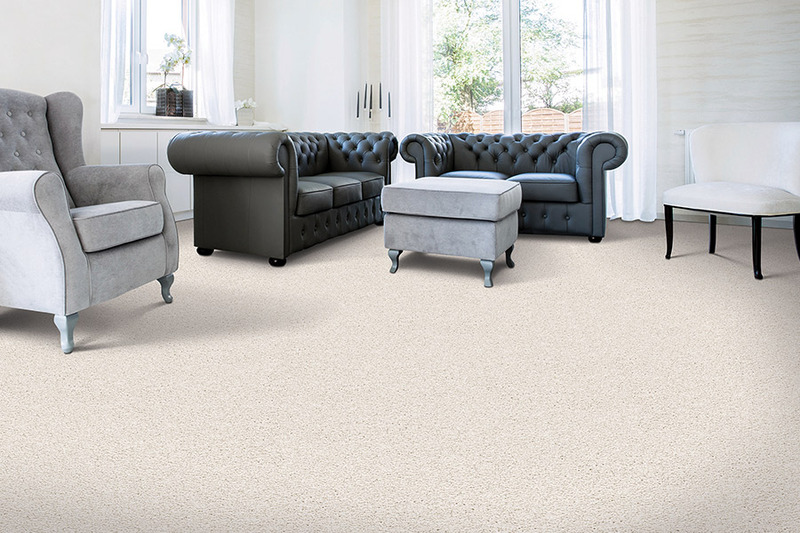 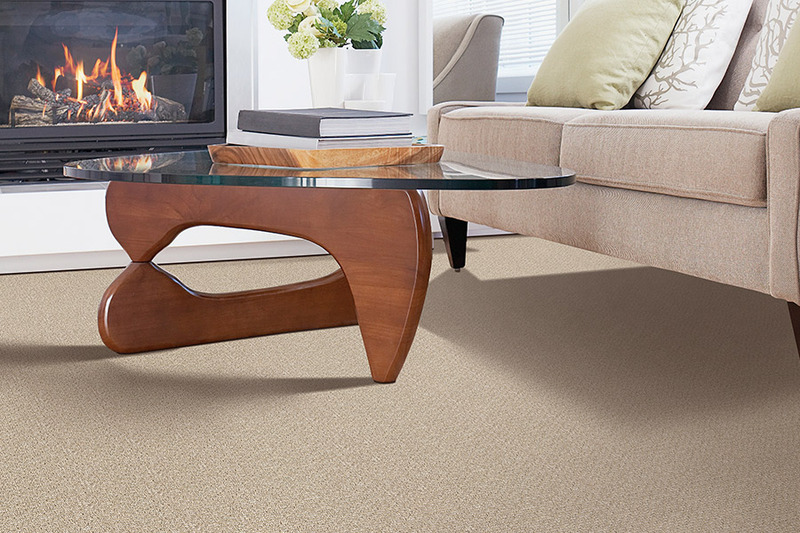 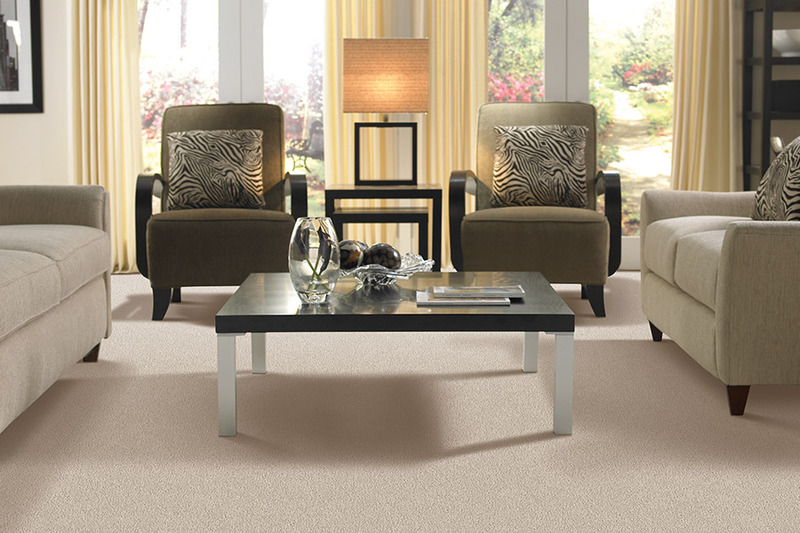 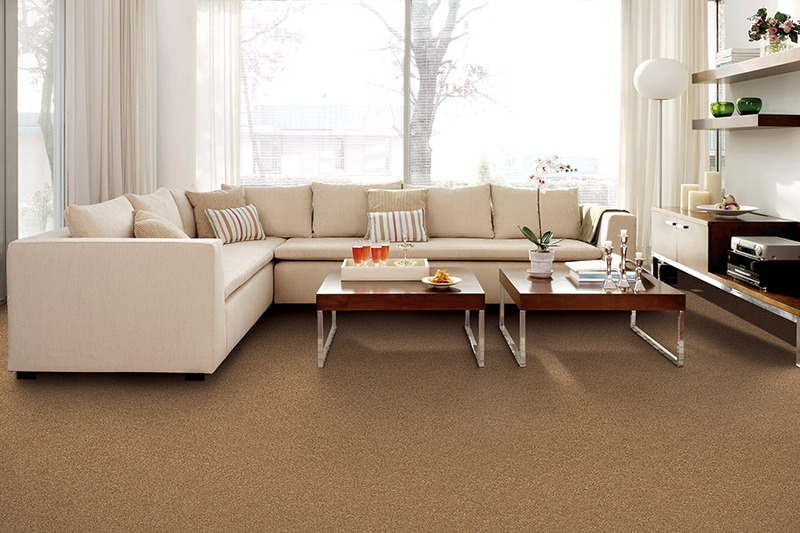 Selecting the correct carpet cushion can make all the difference underfoot.